15 Photos That Show How AMAZING Women Bodies Look After Giving Birth. It’s a common belief that fashionable clothes and stylish jewellery makes you beautiful. I’ve started to realize that a whole lot of us, including myself, spend a heck of a lot of time, strength and money on making sure we appear impeccable on the outside. We are expected, especially in case of women, to conform to a particular set of beauty standards set by society. The fact of the matter is, the beauty of a woman is not in the clothes she wears, the figure that she carries, or the way she combs her hair. It’s injustice to look at beauty standards to reflect what the average woman’s body really looks like. 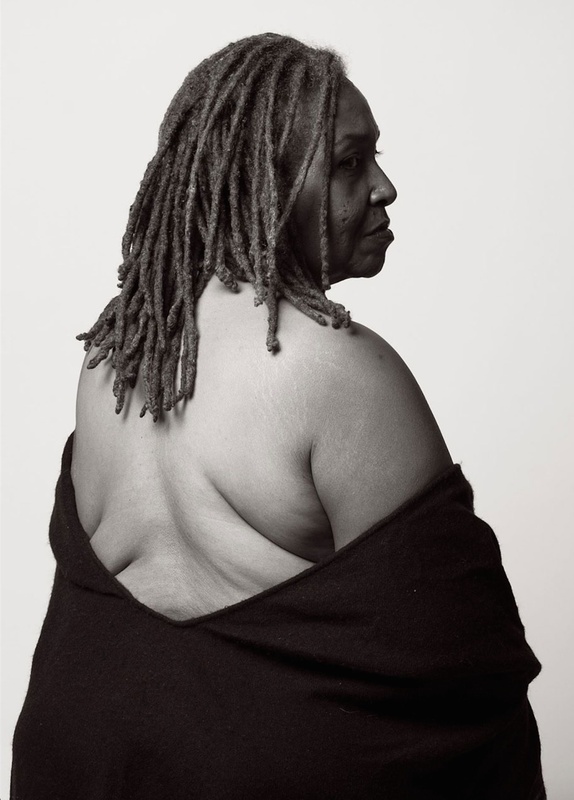 Bodies are diverse and come in all shapes, sizes, colors, and abilities. Asking women to conform to one particular form is unrealistic and unfair. It’s even more irritating when woman are expected to strive to achieve the same standard of beauty, even after they’ve had children. Pregnancy and childbirth are two of the most difficult stages that a woman’s body needs to go through, and so it’s no surprise that the body can change completely after it happens. Although this experience is very difficult, but the pleasure of childbirth is far more enjoyable. This collection of photos, taken by photographer Jade Beall, aim to tell the different, more realistic visual story about post-childbirth women bodies. If you like them, then SHARE these photos of beautiful women bodies after birth with your friends and family. They will like them too. Do You Know How The Ideal Standard Of Beauty Changes With The Country? Look Here! Women Driver Are, After All, REALLY Worse Drivers Than Men! It’s Not Easy To Watch! This Is Why Women Should Not Drive The Car. It’s Too Difficult To Watch. This Shows Our Absolutely Absurd Standards Of Beauty. Totally Ridiculous! 45 Vintage Wartime Photos That Show That Love Is In The Air!